Are you an Adsense Publisher? you always want to increase your earning through clicks. Sometimes it happens that you have good CTR, I mean you are getting a good number clicks from Adsense but your estimated earning is low. For example, you gave got 40 clicks and your estimated earning was $0.77! It’s really an unexpected earning. So you want to know which are high paying keywords? 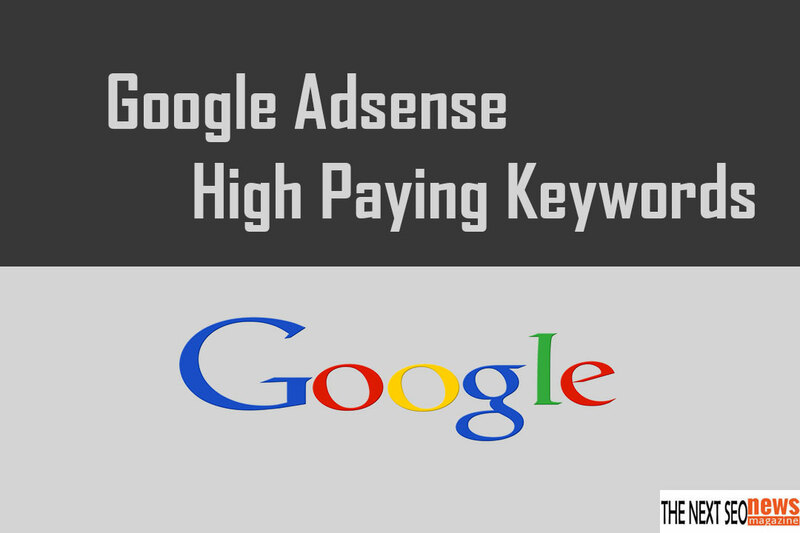 Wait, in this post I’ll share 70 high paying keywords for Adsense. Before we move to the keywords here some advise for you. Those are the best keywords with good CPC. Here are some useful post that may help you to increase your revenue.